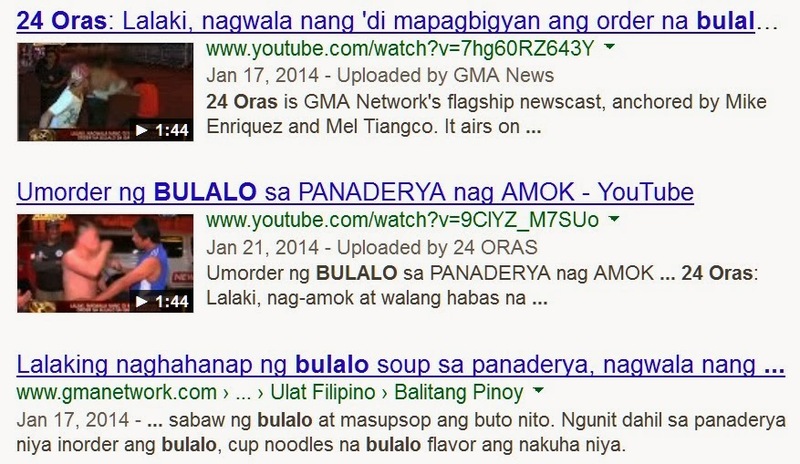 Police reports often involve stories on homicides, robbery, and police surveillance, but 24 Oras took it to a whole 'nother level as they had an update on the exclusive story they brought to us last month: the infamous Bulalo story. This story truly deserves national attention. The kind of story that will improve the quality of education in the country, one which can help the government solve the unemployment rate, and will likely be the solution to the power crisis in Mindanao. Right, mga Kapuso?